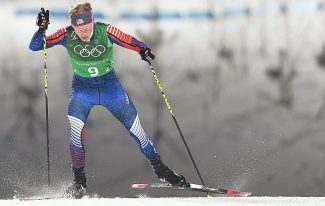 Bryan and Taylor Fletcher — “Team Fletcher” — as Taylor called them, are front runners for the U.S. Nordic Combined team. The two have trained together for years, and have been involved in similar projects both in athletics and in their daily lives. Both say having a sibling on the team helps them compete, but they are by no means alone in the siblings-who-compete category. 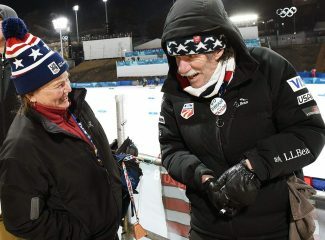 Over their time on the national team, Taylor said there have been several noteworthy groups of siblings both on U.S. teams and on the teams they compete against, including Ben and Adam Loomis, who were training with the Fletchers that day. 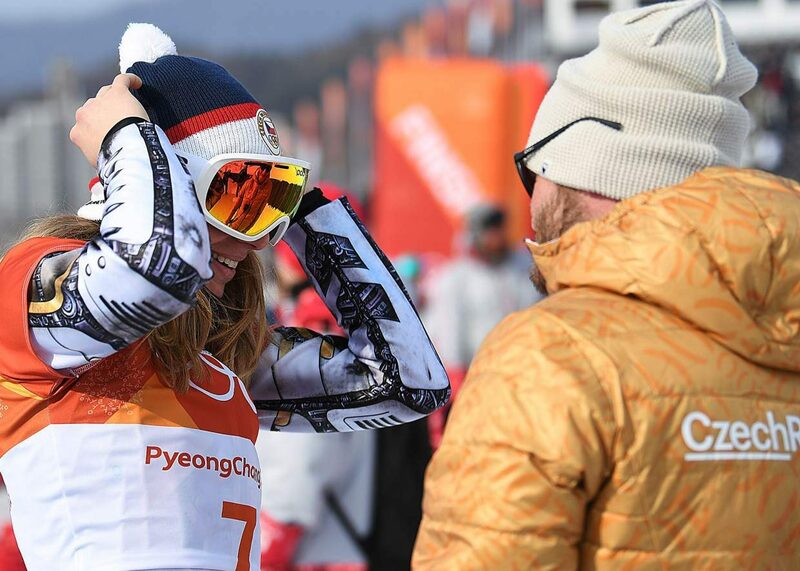 Taylor estimates the duo is one of about 12 sets of siblings currently competing for spots at the Pyeongchang, South Korea, Winter Games in February. 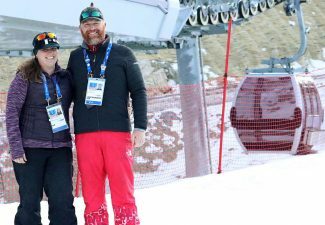 The Fletchers had the honor of representing the U.S. together at the 2014 at the Sochi Winter Games in Russia. Along with Bill Demong and Todd Lodwick, the Fletchers took sixth in the team cross-country race and eighth in team jumping. 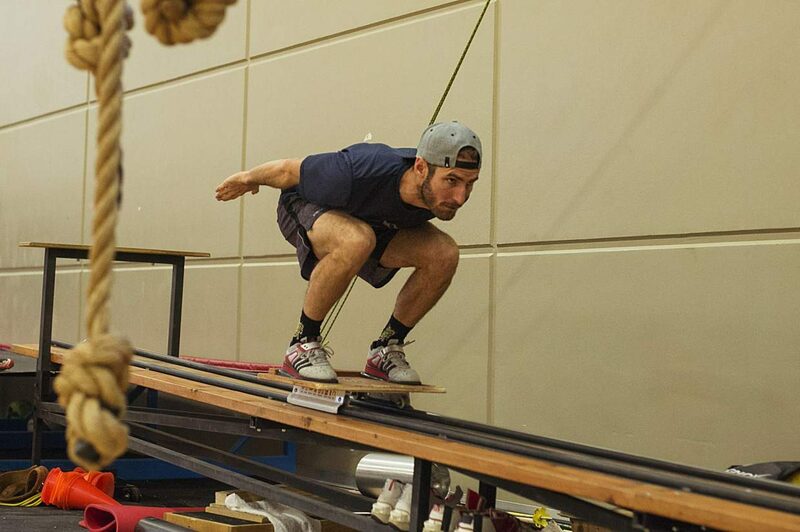 They do the same training, and have similar fitness levels (though Bryan’s specialty is jumping while Taylor’s is racing), and they know how to motivate each other. Taylor said the dynamic with his brother helps create a relaxed team atmosphere, where he and Bryan can joke around but still motivate each other. Of course, the brotherly rivalry goes back a long way, and was cemented as kids playing video games like Super Smash Brothers and Mario Kart. Bryan, who was lifting weights behind him, remembered it differently. For the Loomis brothers, who are also on the Nordic Combined team, their game of choice is Canasta, but the young Wisconsinites have a more relaxed dynamic. Ben said the two try and keep training and family life separate. They live together, eat together, have the same schedules. Both moved to Park City from their home state nearly four years ago to start training with the national team. 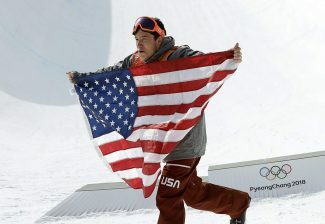 On Jan. 30, both sets of brothers will compete in the Olympic Team Trials at the Utah Olympic Park. The winner will automatically get a spot on the U.S. Olympic team. While the Loomises are still young as competitors in the sport — Ben is 19, Adam is 25 — they still have a chance to qualify. For the Fletchers, it will be a chance to return to the Olympics. He said it may be a long shot, but its something to work towards, even if it means getting on each other’s nerves.